Hot Meals: Join other Senior Adults at the Lake City LifeStyle Enrichment Center or the Fort White LifeStyle Center for a hot nutritious lunch, Monday through Friday. A Registered Dietitian is available to answer your nutrition and dietary questions. A nutritionally balanced meal that meets 1/3 RDA. Home Delivered Meals: Do you know someone who is homebound? Transportation: Columbia County Senior Services vans can provide you with transportation to our centers, shopping areas, and medical appointments. Home Care for the Elderly Program: A basic subsidy program designed to help a family keep an older family member at home. A special subsidy is also available to help pay for medical supplies and medications. Activities: A wide variety of Educational, Health Support and Recreational activities are available at our centers. Support Groups: We provide planned and emergency relief for the 24/7 caregiver in your home or at a licensed facility. If you are caring for a loved one with Alzheimer’s, Parkinson’s, Stroke, etc., join our Dementia support groups. Meet with other caregivers in a confidential environment to share problems and concerns. Alzheimer’s Disease Initiative: A program designed to give extra hours of respite to the caregiver of an Alzheimer’s patient. Home Care for the Elderly Program: A basic subsidy program designed to help a family keep older family members at home. A special subsidy is also available to help pay for medical supplies and medications. C.C.S.S. operates its programs and services without regard to race, color, and national origin in accordance with Title VI of the Civil Rights Act. Any person who believes she or he has been aggrieved by any unlawful discriminatory practice under Title VI may file a complaint with C.C.S.S. The Club Day Care for Adults with Dementia has been open since September of 2013. The Club is a social-­‐therapeutic Day Care for Adults with Dementia. Due to the requirement for professional medical staffing, this is an expensive program to run; however, it is critical to the patient and their family. For more information about The Club, please contact Jessica Herndon, RN ( adultdaycare@ccseniors.com) or Jerri Disbrow, RN, CM (gerrid@ccseniors.com) or call 386-438-8621. Extended Family Services is a non-medical service offered by Columbia County Senior Services, Inc., Which has been operating in Columbia County for over 30 years. 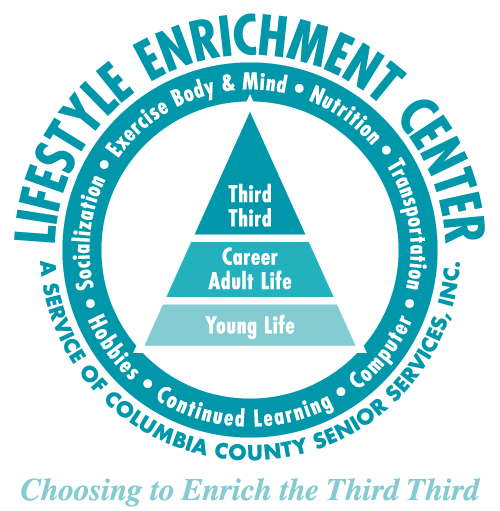 The mission of our non-profit corporation is to advocate for and serve the needs of the elder population in Columbia County. For more information please contact Jessica Herndon, RN ( adultdaycare@ccseniors.com) or Jerri Disbrow, RN, CM (gerrid@ccseniors.com) or call 386-438-8621. We value honesty, professionalism and individual independence. We pledge to provide you with an affordable set of services designed to meet your needs. We are committed to providing courteous client-centered services. Our major focus is to provide services to the elder adult; however, we believe that service to the entire family will improve the care of the elders in our community. What Can Extended Family Services Do For You? Help keep you or a loved one independent. Free up your busy schedule. Give you more time to enjoy life. Give you Peace of Mind working with people you can TRUST. Transportation to the veterinarian, walking pet, pet supply shopping, etc. Help with personal hygiene, assistance with bill paying, banking and correspondence, etc. Settle you in your home, pickup groceries and medication, prepare meals, make sure your home is clean and your bed is freshly made, etc. 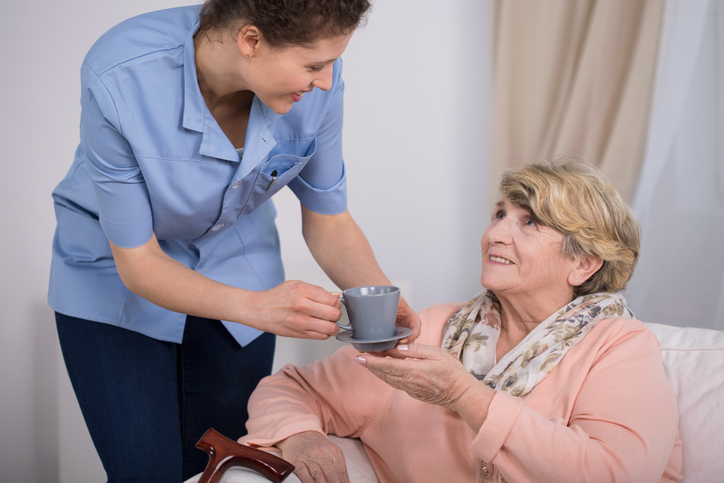 Assist by providing respite time for family members when a loved one is in need or care 24/7, etc. Grocery shopping, meal preparation, nutrition consultation, etc. Extended Family Service offers you as much or as little service as you need. Our Service Coordinator can arrange a flexible combination of services to fit your individual needs and budget. Arrange for a free no obligation consultation to see how we may assist you or your loved one. You can reach us at 386-752-5655.